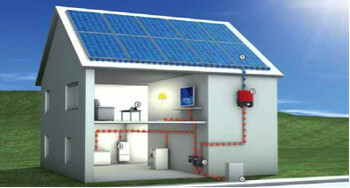 According to a survey from IMS Research, SMA Solar Technology AG (SMA) is the most popular inverter brand in the world. The institute, which offers market research and consulting for the electronics industry, surveyed 400 PV inverter customers, including distributors, installers, integrators and wholesalers. In their answers, those questioned named a total of 74 different brands – significantly more than in the survey the previous year. SMA received almost one third of all votes, thereby finishing in first place as the preferred brand in Germany, Italy, Great Britain and the USA. 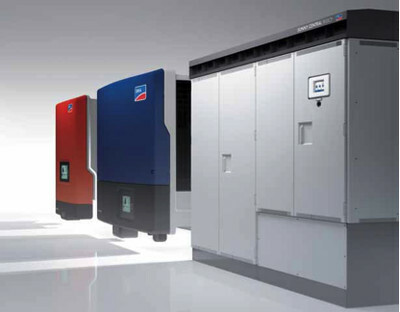 The "PV Inverter Customer Survey – World – 2013" report recently published by IMS Research analyzed survey results and the customers' reasons for choosing a particular inverter manufacturer and its products. In particular, the study demonstrated the importance of warranties and customer service. Over 90 percent of those surveyed said that these were important or even decisive factors for most projects. The most important service that a manufacturer can offer is an above-average reaction time for service requests, followed by remote monitoring of installations. In the category "Providers with the most attractive warranty and service plans", SMA also made first place with over 35 percent of the votes. "Considering the highly competitive nature of the PV market, attractive warranty and service offerings, and a good reputation for offering excellent after-sales support is becoming a highly important way in which PV inverter suppliers can strengthen their brand and gain market share," says Sam Wilkinson, IMS Research Manager for surveys on the topics of PV inverters and balance of system.